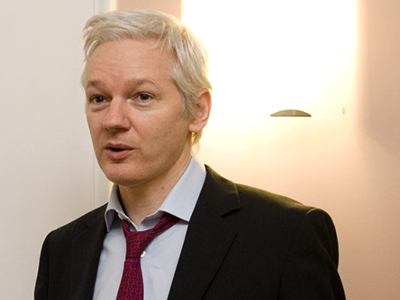 Iceland refused to cooperate with an FBI investigation into WikiLeaks two years ago. The Icelandic Interior Minister said he ordered police to cease contact with the FBI, and made it clear their presence was not “well-seen” in Iceland. Interior Minister Ogmundur Jonasson informed the AP of his displeasure upon discovering that FBI agents had arrived in the country in August 2011. 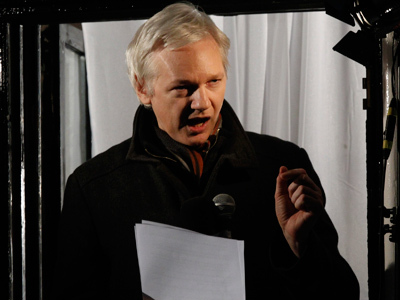 Minister Jonasson revealed the story to AP on Friday, two days after WikiLeaks founder Julian Assange announced he would run for senator in the Australian elections in September. "I, for one, was not aware that they were coming to Iceland," Jonasson said in a brief telephone interview. "When I learned about it, I demanded that Icelandic police cease all cooperation and made it clear that people interviewed or interrogated in Iceland should be interrogated by Icelandic police." "We made clear to the American authorities that this was not well-seen by us," Jonasson added. 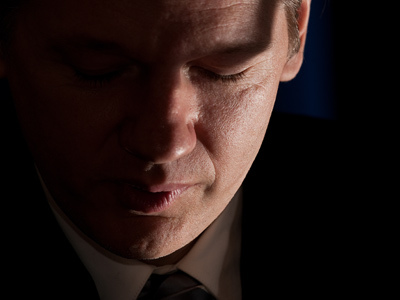 The principal aim of the FBI foray into the North Atlantic nation was to interview an unidentified WikiLeaks associate. 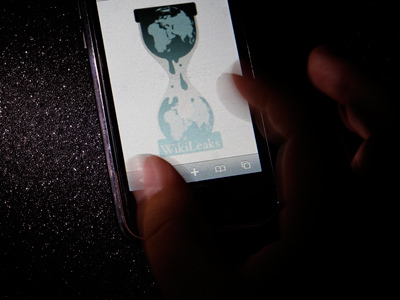 Iceland has been a key stronghold for WikiLeaks and its supporters since the site launched. 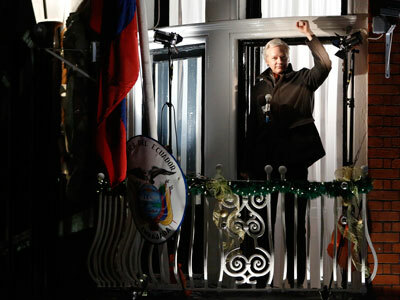 Assange, who is currently holed up in the Ecuadorian embassy in London, signed the country’s journalist-friendly media law in 2010 with a view to making Iceland a haven for freedom of speech. WikiLeaks bankroller DataCell is also based in Reykjavik, along with other key supporters of the whistleblowing organization. The Icelandic Interior Minister’s announcement provides a rare insight into the US investigation launched against the whistleblowing website after it started to leak classified US diplomatic cables. 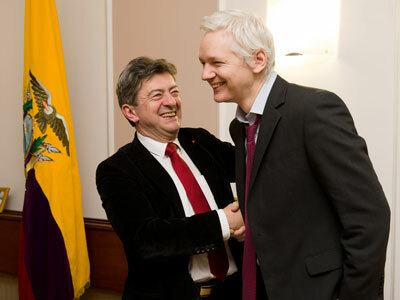 On Wednesday, Assange confirmed that he would be running for a seat in the Senate in Australia’s September elections. However, the whistleblower has now been held up for over six months in the Ecuadorian Embassy in London, and is wanted for questioning over charges of sexual assault in Sweden. 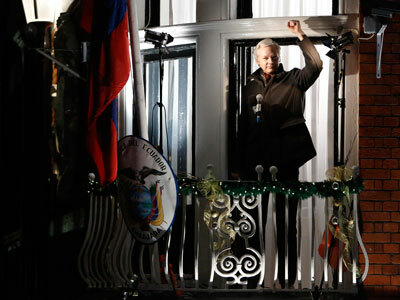 Assange has repeatedly voiced concerns that if he is extradited to Sweden, he will be handed over to the US where he has been classified as an enemy of the state. “One gets used to things. Other people are in much harsher conditions than I am…[the embassy] is certainly preferable to solitary confinement in Sweden or the United States,” he told press in December.